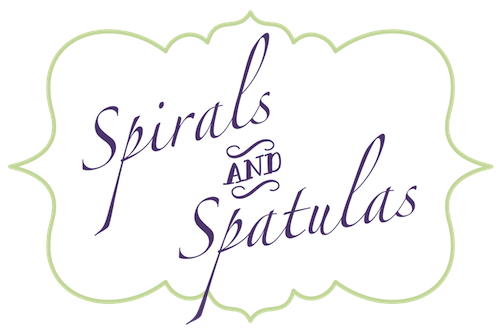 Spirals & Spatulas: Merry Christmas! I hope you all get a chance to celebrate the true meaning of the season today and reflect upon the birth of Jesus, the most amazing gift we could ever receive. I hope you all get to spend quality time with the people you love, and I hope you make the most of that time with wonderful food, thoughtful gifts, and lots of hugs and smiles. I hope this day of celebration brings joy to each and every one of you, and I hope that joy continues to live on in your heart long after the presents have been opened and the Christmas lights have been turned off. 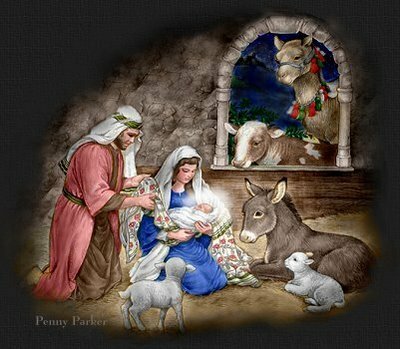 For unto us a child is born, unto us a son is given; and the government shall be upon his shoulder, and his name shall be called Wonderful Counselor, Mighty God, Everlasting Father, Prince of Peace.